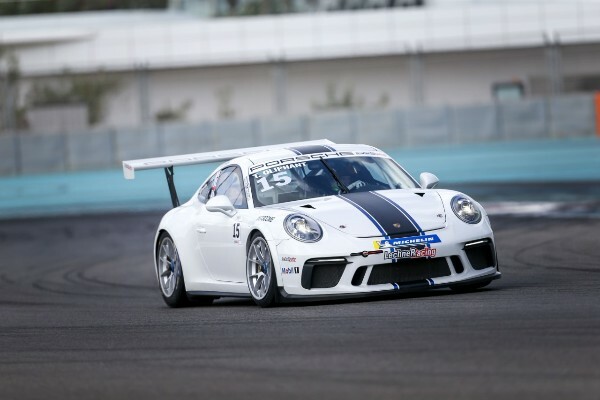 Less than five days after the last race held at the Dubai Autodrome, the Porsche GT3 Cup Challenge Middle East was back on track today for qualifying. This weekend Yas Marina Circuit plays host to Season 9 of the regional motorsport series, with drivers attempting to get one step closer to the final podium. Marking the third and last round in the UAE and the fourth overall in the championship, Abu Dhabi fans will see pivotal points raced for this weekend before the drivers’ head back to Bahrain for the final two rounds of the season. With each category title chase wide open, and a total of only 68 points separating the top six drivers in the overall standings, a strong performance in both races of Round 4 could result in a number of outcome for all drivers. Championship leader Tom Oliphant, enjoyed a strong practice session, clocking a time of 2:11.438 and finishing quickest out of all 18 drivers. Speaking ahead of the first race of the weekend, Oliphant said: “It’s always nice to get out on the track early and record some quick times. I think we can still find a bit more pace, but overall the car feels good and I’m really looking forward to the race. It’s important for me to extend my lead in the championship this weekend – both Charlie Frijns and Al Faisal Al Zubair will be hoping to close the gap in points, which means I need to do my best to stay out in front and finish with the maximum points. Oman’s Al Faisal Al Zubair, who currently sits only 6 points behind UK driver Tom Oliphant, took another step forward this morning, setting a strong final lap time of 2:11.575 ahead of this afternoon’s qualifying and Race 1 this evening. Speaking after practice, Al Faisal Al Zubair said: “There is a tense atmosphere around the pits this morning, and a lot of eyes on the lap times that each driver is setting. With only a few points between places in each of the categories, this weekend will be made up of small margins but huge results. There is no room for error at this stage of the season, and by now everyone knows what they need to do to stay in the title chase. 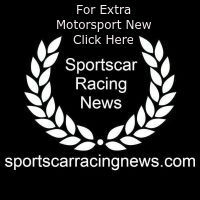 18 drivers representing 11 different nationalities will line up on the grid this weekend, each seeking to finish in the top three positions in their respective categories. The Porsche GT3 Cup Challenge Middle East consists of six race weekends with 12 races over a period of six months. Following the fourth round this weekend, the final two rounds will be held in Bahrain, with the series coming to a thrilling conclusion as an official support race for the 2018 Formula 1 Gulf Air Bahrain Grand Prix.